This port was done by Sculptured Software. 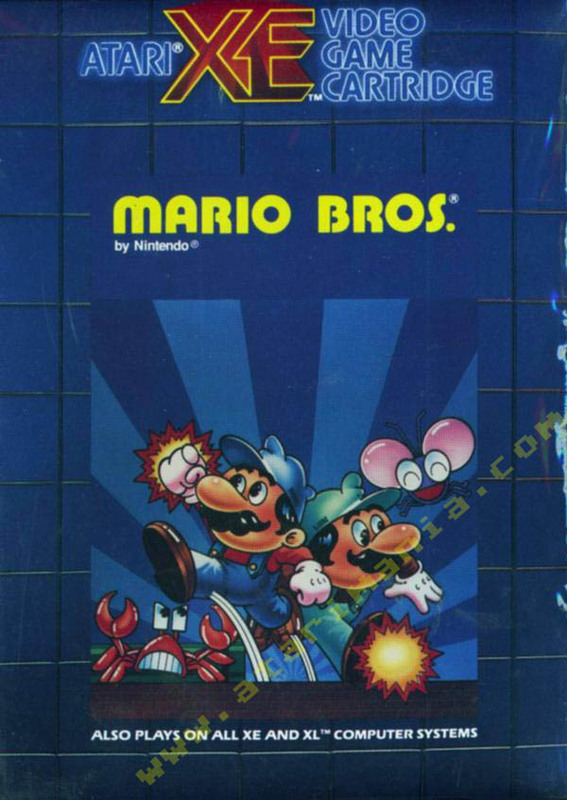 A must have in your Atari library, Nintendo always did really good games even before their own console. My dad used to hold a grudge against the NES because Atari stopped making games and the Nintendo was amazing. When I pointed out to him that Nintendo was responsible for some of the greatest game Atari had, he embraced the NES. My dad worked for a company in Idaho called A.M.I. 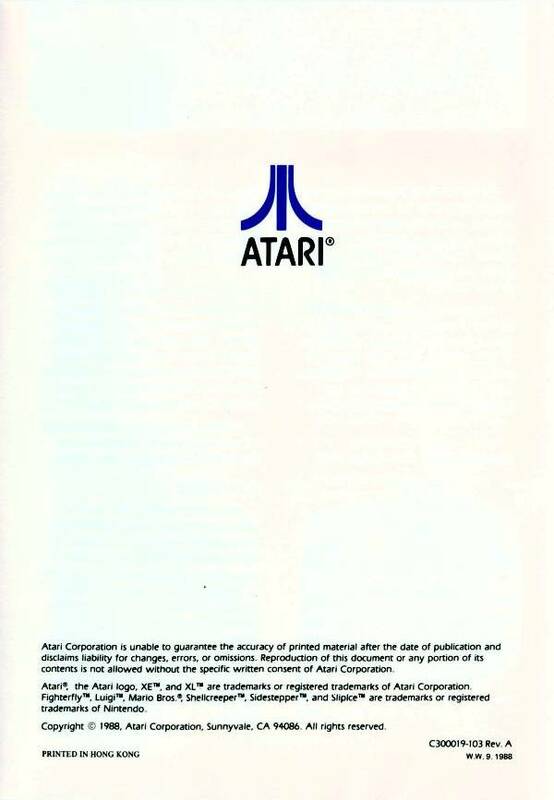 that manufactured games for the Atari cartridges. We had many of the systems of which I can remember: Atari 2600, 7800, 400, 800, 1200 XL, a disk drive and a casette drive. My dad made it fun for us, we had little money but he had a good friend with lots of models and one by one he would sell us one for very little money. Thanks Danny Doolhoff, you brought a lot of fun into our childhood! 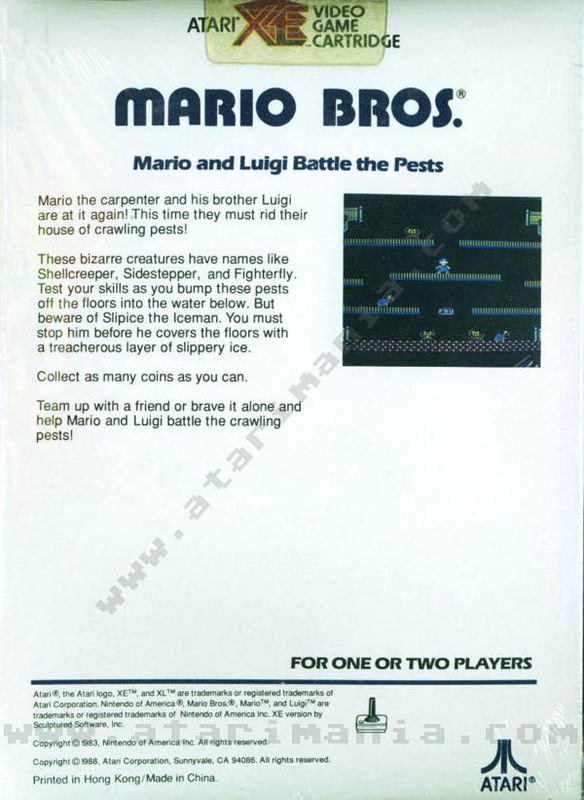 The best home version of the original 1983 Mario Bros coin-op. 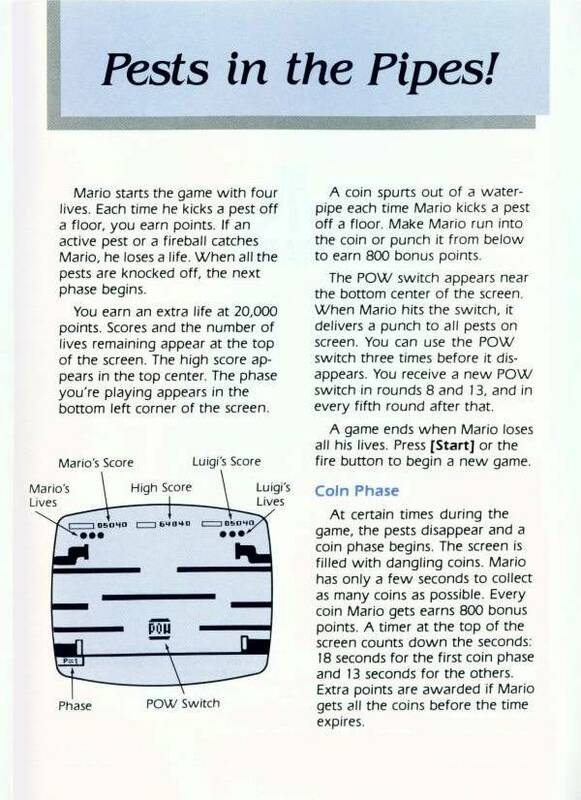 In a perfect world, Nintendo would allow it to be reissued so today's players could enjoy its brilliance. 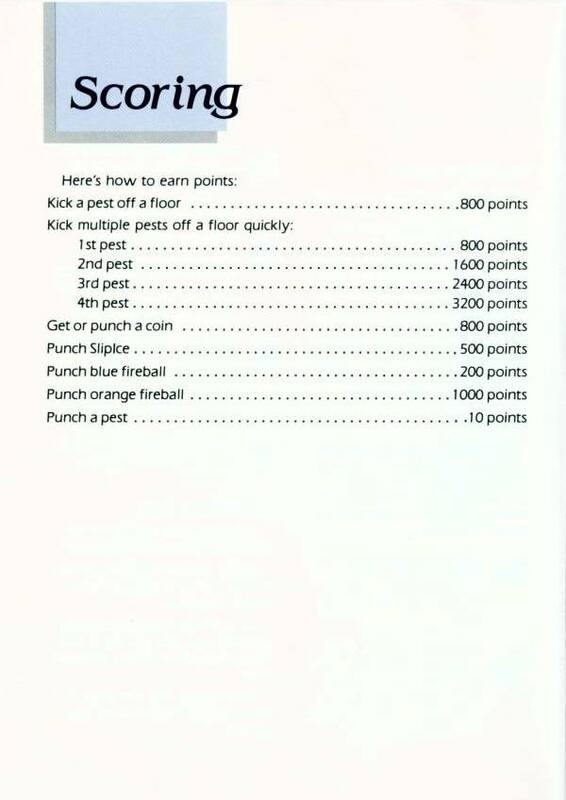 This is one of the best arcade translations for the 8-bit Atari. 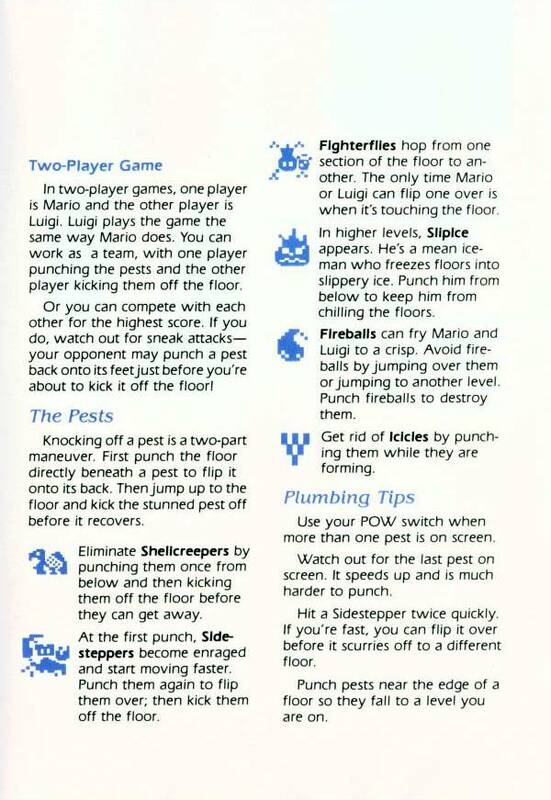 It rates right up there with Donkey Kong. Right on S.S., another example of GOOD programming. The best home conversion I have seen yet. Wish all the conversions had this attention to detail. Considering the difficulty locating a copy, I was initially somewhat disappointed by this version due mainly to its lack of speed - I could play the faster Atari 7800 version all day. I’m now beginning to appreciate the subtleties in the former and realise despite its slower speed, timing and skill are as important as in the other version. A classic despite a couple of flaws and presentation is second to none as mentioned. 8/10. I have to agree with Mr. Bernstein on this one. I in fact prefer this version to the NES, mainly due to the fact it includes the enemy introductions that the NES version lacked. 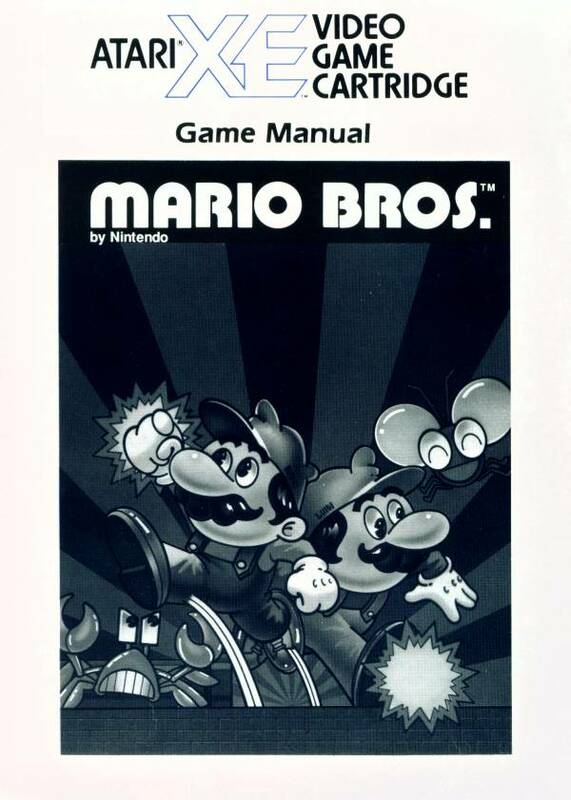 This is the best version of Mario Bros on the XL/XE - very superior to the 5200 release of 1983. No surprise it's been developed by Sculptured Software... Thank you Steve Coleman !!! 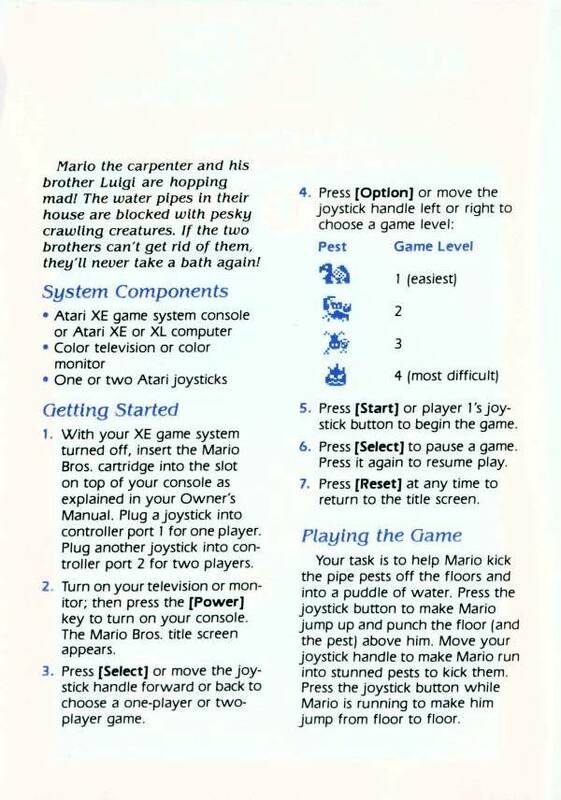 An early prototype supposedly exists and an unofficial port form the Atari 5200 console can be found here.